Domus Organising provide a caring, sensitive organising and decluttering service. The customer is consulted every step of the way at a pace that the customer requires. David Denton, the owner of Domus Organising, has met many interesting people. David has such a passion for his business, that he gains huge satisfaction when “you see the relief on people’s faces”, as they feel back in control of their home or small business. People are smiling again! Keep the bedroom calm and welcoming to sleep in without clutter i.e. remember how nice walking into a hotel room feels without any clutter. Sleep like a log! Do you need to keep it? Is the space more valuable than the item? Domus Organising is registered for Data Protection, so all discussions are confidential. 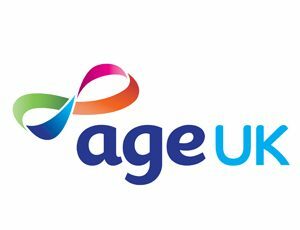 We are also vetted by Age UK. We have full liability insurance. If you feel that you require help with an organisational and/or a de-cluttering problem that you find difficult to face, please telephone Domus Organising for a free initial consultation.